From dance bands and DJs to solo artists and booking agents, these are great options for your big day. 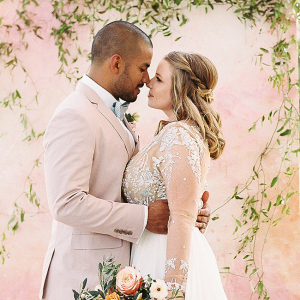 The following wedding musicians come highly recommended from real Arkansas brides, who we surveyed for our 2017 Arkansas Wedding Report, as well as from brides whose weddings were selected to be featured in this issue. From dance bands and DJs to solo artists and booking agents, these are great options for your big day. 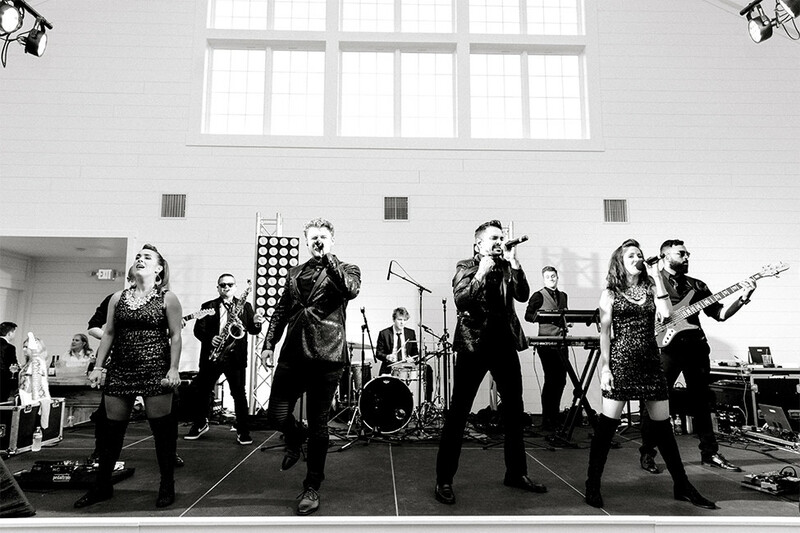 The 12 South Band is a high-energy dance band that performs across the country for galas, corporate events, weddings and many other private events. The band is based in Nashville, Tennessee, and is known for its medley-style, highly choreographed show with outfit changes, multiple singers and fun crowd interaction! We are a company from New York City providing high-end services — now based in Arkansas. We are a one-stop shop events company offering DJ services, uplighting, photography, videography and design. See ad in the digital edition of Arkansas Bride. We are a full-service DJ company and more. Boom Town Entertainment is a DJ company designed to suit the desires of the client. 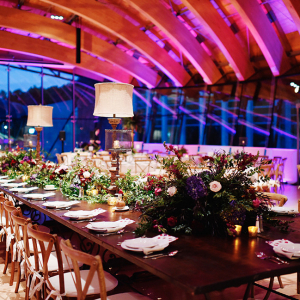 We will assist in every minute detail of planning the perfect event that is uniquely yours! Ranked as one of the top DJs in the state of Arkansas, DJ Jellybean knows how to bring your event to life! A professional mobile DJ company, Elite Mobile Entertainment provides top quality music for all occasions to clients all over Arkansas for many years. See ad in the digital edition of the Hot Springs Wedding Planner. Owned and operated by two brothers, Groove Productions is a disc jockey company with 25 years experience in successful musical entertainment for wedding receptions. With Groove Productions, you get the owners of the company at your reception — always. With a focus on vintage music from swing and jazz, to classic country and blues, we have something for every budget and taste! Since 1997, we set the standard. Mayday by Midnight has established themselves as Arkansas’s hottest band for weddings. MBM electrifies their audience with tight and professional sound, customized light show, powerful vocal harmonies, high-energy songs and superb stage presence. Average cost (4-hour reception): Rates depend upon the distance from Memphis and the band configuration. For more than 25 years, Memphis Soul Revue has performed every type of event. This one-of-a-kind show band gives unparalleled performances with their polished choreography, dazzling costumes, and dynamic vocals. Solo acoustic musician. Music for all ages, delicately plucked strings, and soothing vocals. Songs from the ‘60s, up to today’s hits! We are the most highly demanded booking agency in Arkansas. We book bands/DJs along with sound and light production. Party bands, dinner bands, DJs, classical ensembles, you name it! Weddings, wedding receptions and engagement parties. Entertaining all of Arkansas. More than 2 million songs to choose from. Largest music collection around.